Jane Kilaka is 60 and lives in Luamala village in the Solwezi district of Zambia. For 10 years, her eyesight had gradually been getting worse until she lost her sight completely and could no longer work. As a self-employed tailor, good vision was critical to earning a living. A visit to Solwezi General Hospital resulted in a diagnosis of bilateral cataracts or clouding in the lenses of both of her eyes. But Jane and her family decided against the sight-saving surgery, fearing that it would lead to complete, permanent blindness. Jane’s story is not unusual. 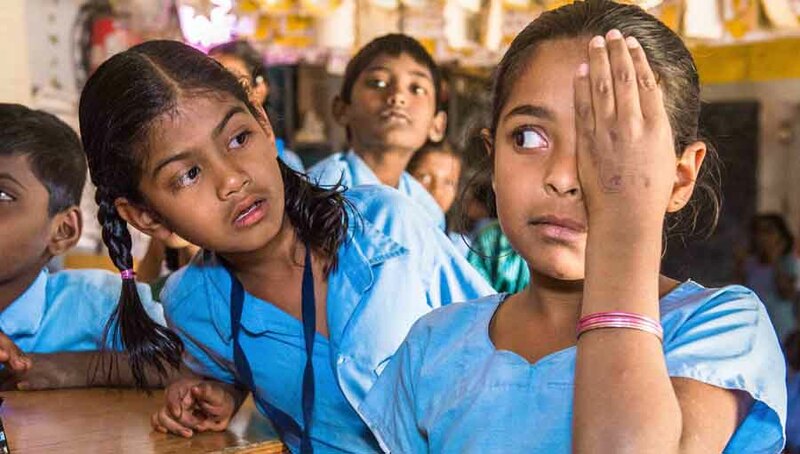 There are about 250 million visually impaired people in the world, and more than half of them are women in developing countries. Most are older women living with age-related cataracts that could be fixed with surgery, but research shows that women are less likely than men to seek help, or go for surgery once they are diagnosed. 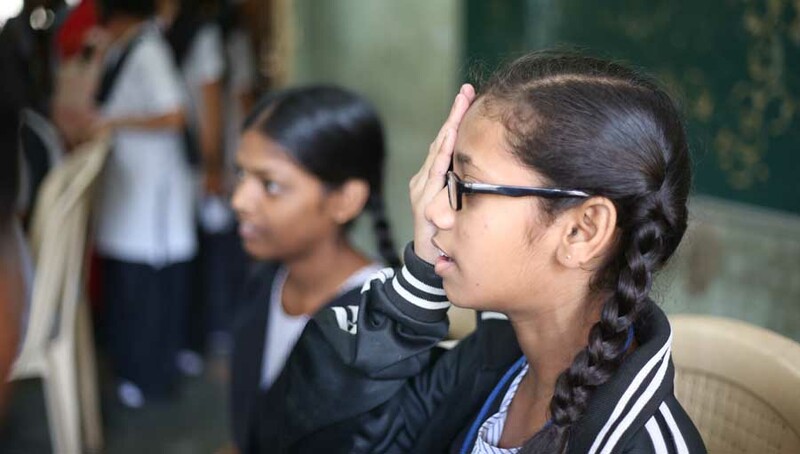 We have been working to increase the number of women getting treatment through Seeing is Believing (SiB), our global initiative to tackle avoidable blindness and visual impairment. SiB has invested nearly $100 million in eye health projects across our markets since 2003, including funding 4.1 million cataract operations. All current SiB projects collect and analyse data about how many men and women are being treated. And where the numbers for women are lower, we put strategies in place to address the issue. 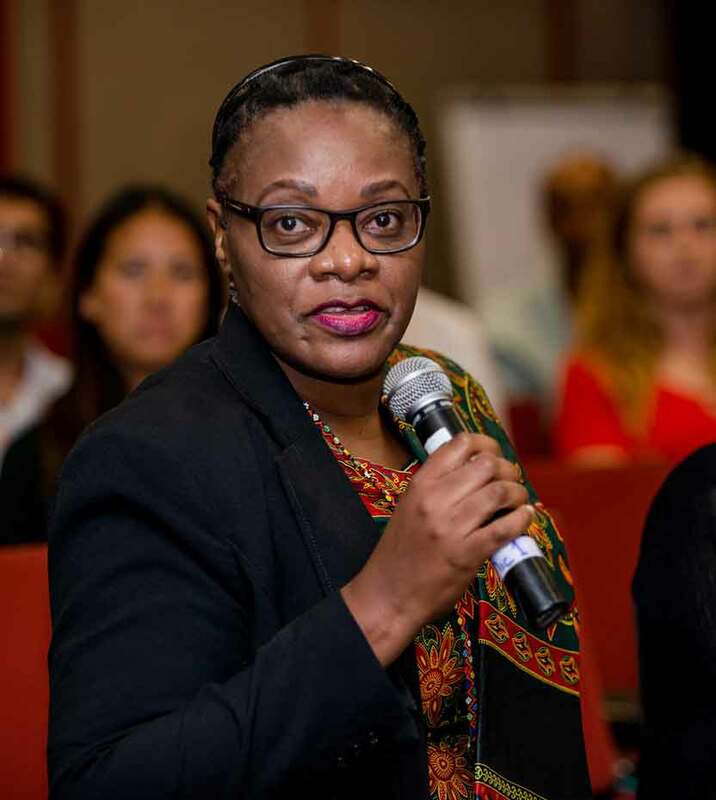 Orbis, a health organisation and SiB partner in Zambia, identified some of the social and cultural barriers that prevent women from seeking help as part of their work to strengthen community health services in the country. They found that many women delayed seeing a doctor, turning first to traditional home remedies and religious healing. Others received poor counselling about surgery or were fearful after hearing negative stories. Once they had been diagnosed, the biggest barrier to overcome was cost. 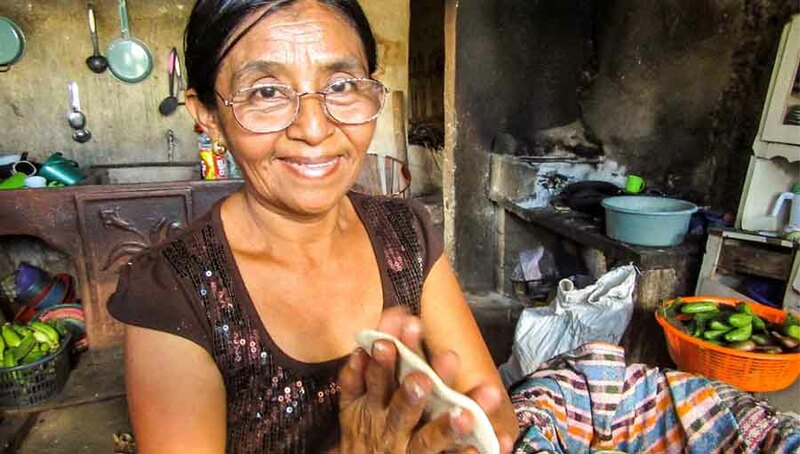 Many older women, especially those who are widowed, divorced or single, have limited education and savings, and rely on their families to support them. Without money of their own or control of limited household finances, they cannot afford transport to and from the hospital, putting surgery out of reach. Orbis already breaks down some of these barriers by bringing health services into rural communities and training more local eye health professionals. 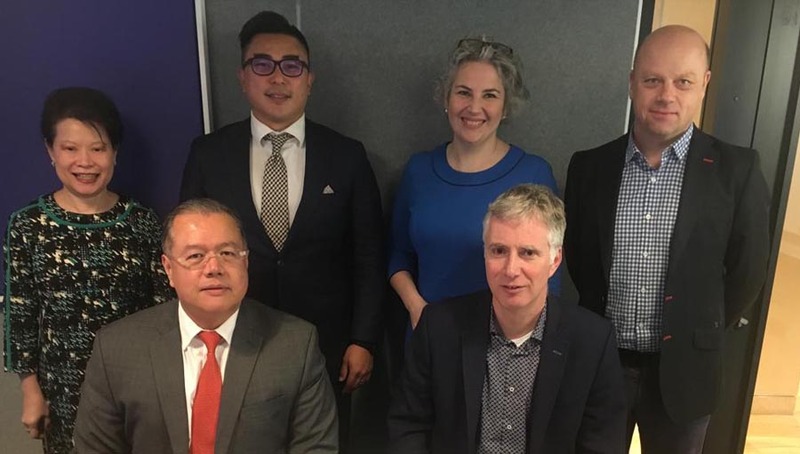 Now, they involve families, including the main decision-maker, in discussions about the benefits of surgery, address misconceptions early, and provide transport for surgical patients. They also use film and radio to raise awareness among women, and have female ‘vision ambassadors’ who have had successful surgery, but who also understand the fears and concerns of cataract patients. It was vision ambassadors visiting Luamala that finally encouraged Jane to have her life-changing cataract surgery. Their support and encouragement convinced her that surgery would give her back her independence, enabling her to support herself financially again. Today, Jane is back at her sewing machine. Her business is once again flourishing and she no longer struggles with the day-to-day tasks that had become a nearly impossible burden. 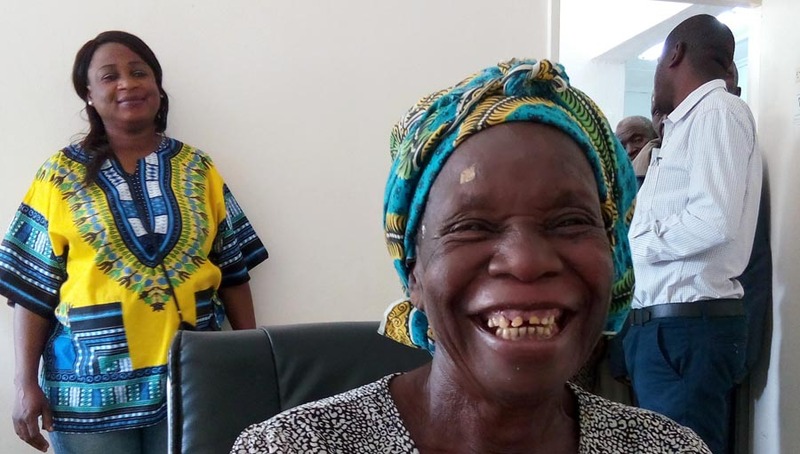 With her sight restored, her confidence and her smile have returned. Hopefully, many more women will follow Jane’s lead to regain their sight and independence. A forum for raising awareness, sharing ideas and disseminating evidence on gender equity approaches. Your responses will help map the current capacity of the sector on issues of gender and will inform the priorities of the Work Group.